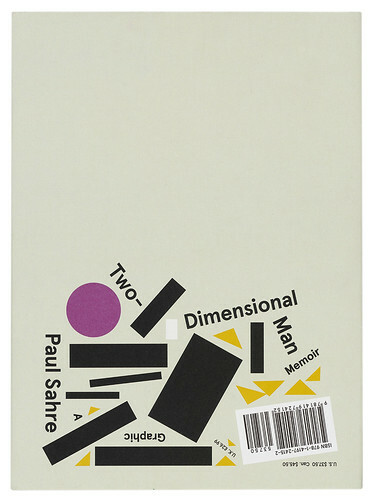 The subtitle, ‘A Graphic Memoir’, of this gutsy new book by designer Paul Sahre is a tad deceptive, as it suggests it could be a graphic novel. It is not. 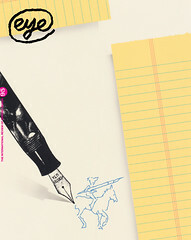 It is a candid narrative about a graphic designer – a two-dimensional practitioner. I hope this minor flaw doesn’t mislead anyone because this is an actual memoir – and uniquely good, too. 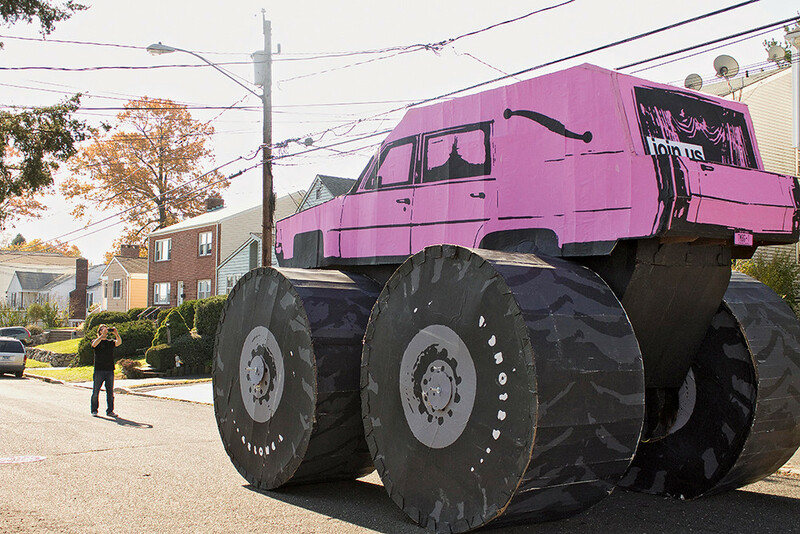 Top: A monumental, life-size, three-dimensional sculpture created in response to Sahre’s own joke from Step One of the iTunes digital booklet for Join Us that contained instructions for creating a tabletop model of the monster truck hearse, 2011.